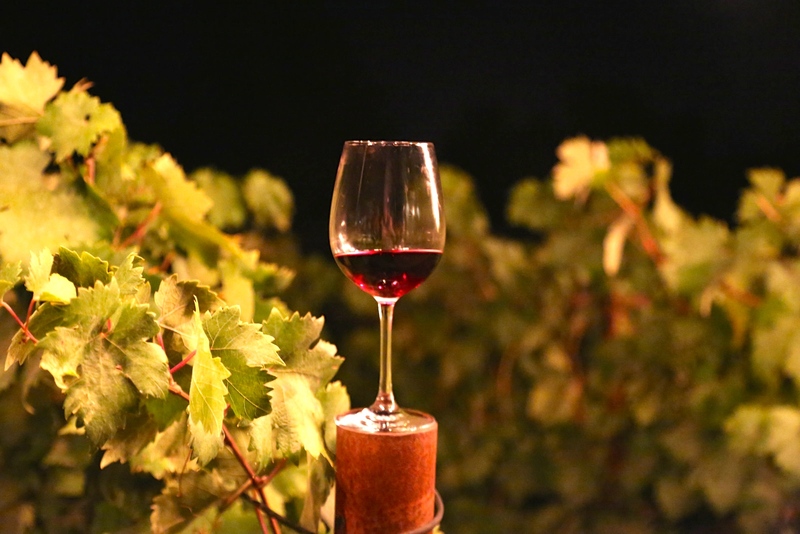 La Prenda Vineyards Management Inc.
Click on the tabs below to learn more about the composition and production in the vineyard and olive grove. 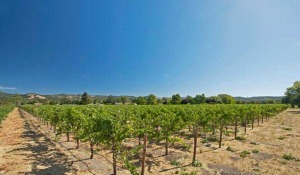 Production previously has been purchased and cultivated by Benziger and Sebastiani. Cabernet Franc – 2000 lbs. 30+ – Pendolino, Leccino and Frantoio trees were planted in 2000. 5 – Olive trees were planted in the front yard in 2001. 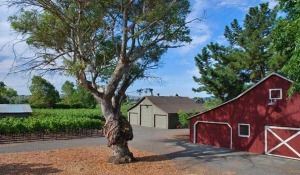 14 – Moraiolo, Leccinio, Maurino, Pendolino trees were planted along the north fence in 2008 originating from McEvoy Ranch in Petaluma. 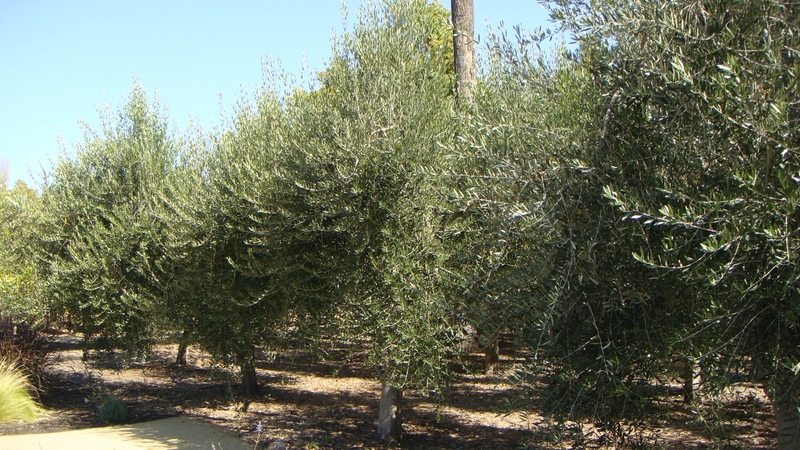 All olive trees are dry farmed. Production of 2-3 tons of olives are pressed annually for the Stone Barn Farm Tuscan Olive Oil blend.